Dede Evavold, who was released from jail last week after being found guilty for her role in the disappearance of Samantha and Gianna Rucki from Lakeville, has mentioned the Rucki family on social media, a likely violation of her probation. Evavold was charged in December 2015 related to her involvement in the disappearance of the Rucki sisters, who were taken by their mother near their home on the night of April 19, 2013, during a custody and divorce dispute involving their parents – Sandra Grazzini-Rucki and David Rucki. Michelle MacDonald is appealing both a recommendation from a Minnesota Supreme Court referee that her law license be suspended and a ruling from a three-judge panel which ruled she “knowingly violated” campaign law when she falsely claimed her campaign was endorsed by a non-existent Republican organization. Court documents show attorneys for MacDonald filed paperwork with the Minnesota Court of Appeals within the last few days on both appeals. A judicial referee appointed by the Minnesota Supreme Court recommended earlier this month that Michelle MacDonald’s law license be suspended for a minimum of 60 days, followed by two years of probation, which would include a mental health evaluation. 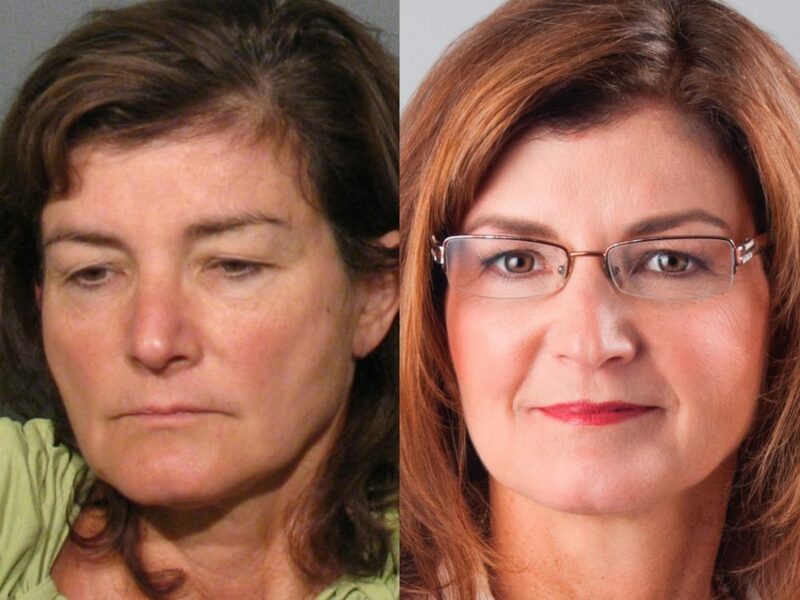 The recommendation by Judge Heather Sweetland comes after a two day hearing was held last November about an attorney complaint filed against MacDonald, who was a candidate for the Minnesota Supreme Court in 2014 and 2016, and who also serves as Sandra Grazzini-Rucki’s family court attorney. 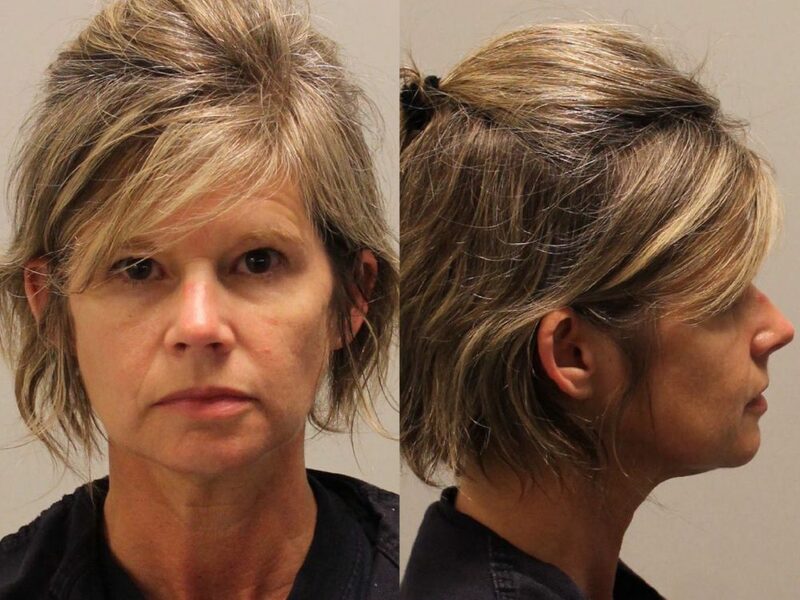 Dede Evavold, who was found guilty for her role in the disappearance of two sisters from Lakeville, was released from jail yesterday after serving 118 days in jail. Evavold has been in jail since she was convicted last September. Evavold was charged in December 2015 related to her involvement in the disappearance of Samantha and Gianna Rucki. The sisters were taken by their mother near their home on the night of April 19, 2013, during a custody and divorce dispute involving their parents – Sandra Grazzini-Rucki and David Rucki. She was convicted in September on six felony counts of deprivation of parental rights related to the disappearance the girls. 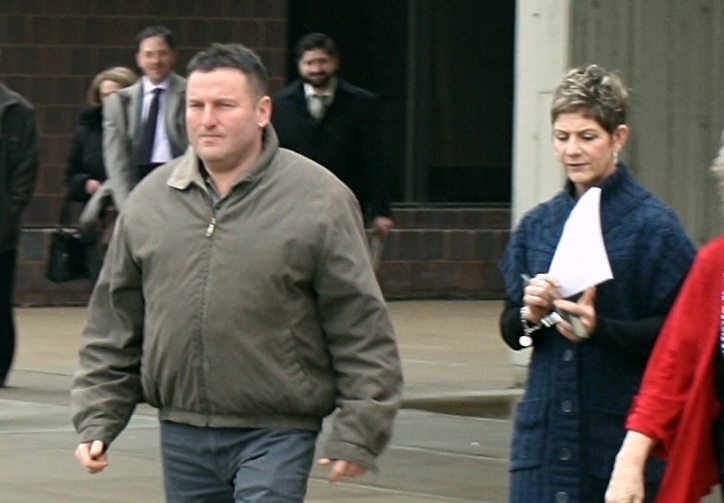 Evavold must pay $10,000 to the Minnesota Crime Victims Reparations Board. She must also pay two fines of $944, which represents the 944 days the Rucki sisters were missing. Evavold is also prohibited from having any contact with minor children and she must undergo a forensic psychological evaluation and cognitive skills evaluation. In October, Evavold wrote a threatening handwritten letter claiming “that from jail, I can use the truth” to “completely destroy [the] blackened reputation” of judges, prosecutors, law enforcement, and elected officials from Dakota County. The owners of a ranch in rural northern Minnesota each pleaded guilty today to one count of deprivation of parental rights for their role in the disappearance of two sisters from Lakeville, Minnesota. On April 19, 2013, Samantha and Gianna Rucki disappeared during a custody and divorce dispute involving their parents – Sandra Grazzini-Rucki and David Rucki. 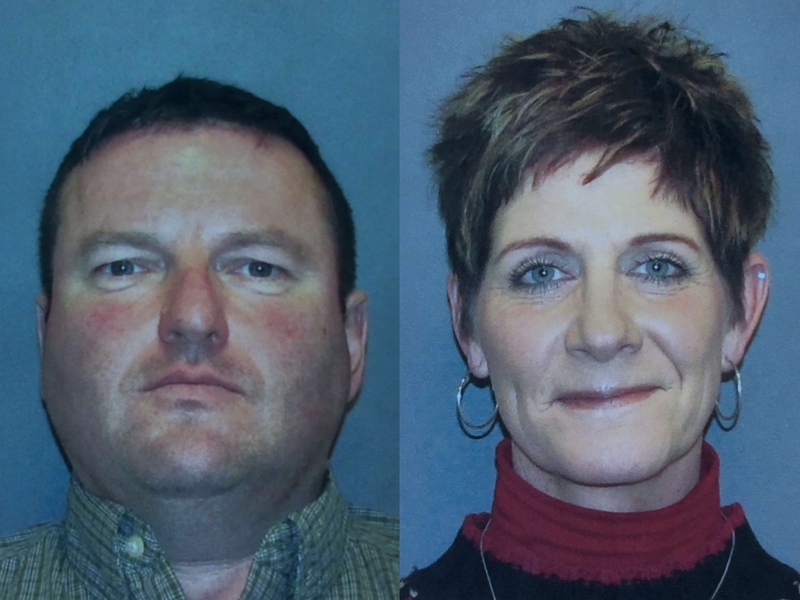 Doug and Gina Dahlen both admitted in a court hearing this morning at the Dakota County Judicial Center in Hastings, that Samantha and Gianna Rucki were delivered to their residence at the White Horse Ranch in Herman, Minnesota on April 21, 2013. According to the criminal complaint, the girls were driven to the ranch by their mother, Grazzini-Rucki and her friend, Dede Evavold. Gina Dahlen cried as she stood before Judge Karen Asphaug and pleaded guilty to knowingly depriving David Rucki of his parental rights after he was awarded custody of all five of his children in November 2013. In total, Samantha and Gianna were held at the White Horse Ranch for 942 days. A new page has been published on Missing in Minnesota to provide verifiable facts and primary source documents to refute false statements and fabricated incidents made by Sandra Grazzini-Rucki and her supporters: Fact vs. Fabrication. Since being convicted in July 2016 on six felony counts of deprivation of parental rights, Grazzini-Rucki, and her supporters have continued their behavior of making false allegations against David Rucki, his family, the media, law enforcement, and the judiciary. As the record of documented lies continues to build, the statements and accusations from Grazzini-Rucki and her supporters have become more outrageous and untruthful. Sandra Grazzini-Rucki boasted in a recent radio interview that she has violated court orders by communicating with additional people who have been criminally charged related to the disappearance of her two daughters. On December 21, 2016, Grazzini-Rucki was interviewed by Fletcher Long for his show, “The Long Version.” During the interview, Grazzini-Rucki was asked if she had communicated with Doug and Gina Dahlen. According to the criminal complaints filed against the Dahlens, Samantha and Gianna Rucki were delivered to the Dahlen’s residence at the White Horse Ranch in northern Minnesota on April 21, 2013 by their mother, Grazzini-Rucki and her friend, Dede Evavold. Grazzini-Rucki was convicted in July on six counts of deprivation of parent rights for her role in the disappearance of her daughters. Evavold was also found guilty in September on six counts of deprivation of parental rights. A judicial referee appointed by the Minnesota Supreme Court has recommended that Michelle MacDonald’s law license be suspended for a minimum of 60 days, followed by two years of probation, which would include a mental health evaluation. 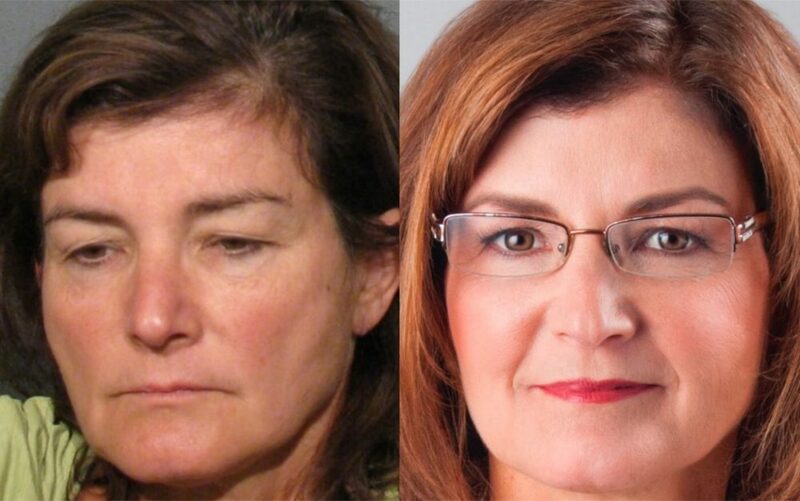 The recommendation by Judge Heather Sweetland comes after a two day hearing was held in November about an attorney complaint filed against MacDonald, who was a candidate for the Minnesota Supreme Court in 2014 and 2016, and who also serves as Sandra Grazzini-Rucki’s family court attorney. Below are the findings issued by Judge Sweetland regarding MacDonald. For the second time in the last month, Dede Evavold’s request to serve the remainder of her jail sentence for 2016 and 2017 on electronic home monitoring has been denied. Evavold was charged last December related to her involvement in the disappearance of Samantha and Gianna Rucki who ran from their home on April 19, 2013, during a custody and divorce dispute involving their parents. She was found guilty in September on six felony counts of deprivation of parental rights related to the disappearance the girls. Evavold was sentenced last November in Dakota County to serve 180 days in jail and she will remain on probation for the next eight years for her role in the disappearance of the two sisters from Lakeville. Evavold is a close friend and confidant of Sandra Grazzini-Rucki, the mother of the Rucki sisters, who she met during Grazzini-Rucki’s divorce with David Rucki. 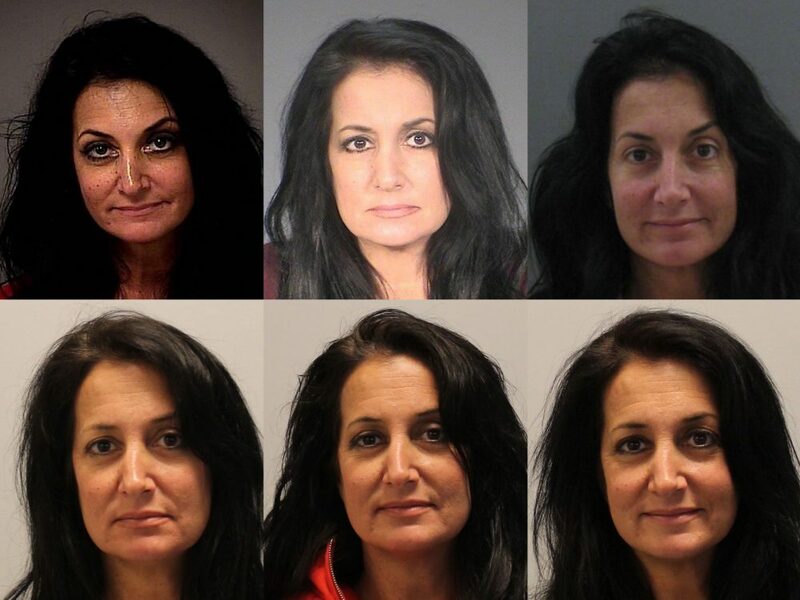 In July, Grazzini-Rucki was found guilty on six counts of deprivation of parental rights for her involvement in the disappearance of her daughters.